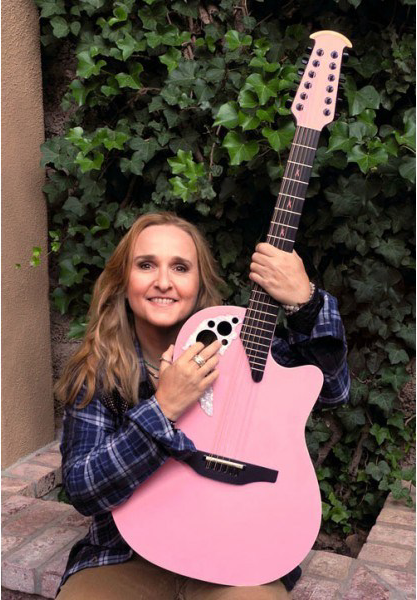 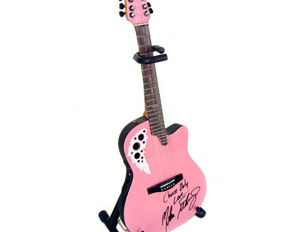 We were naturally delighted when Melissa Etheridge informed us she wanted to create miniature replica collectibles of a rare pink custom acoustic Adamas Signature Ovation guitar that was going to be auctioned during Breast Cancer Awareness Month in October 2012, to support the Breast Cancer Research Foundation. 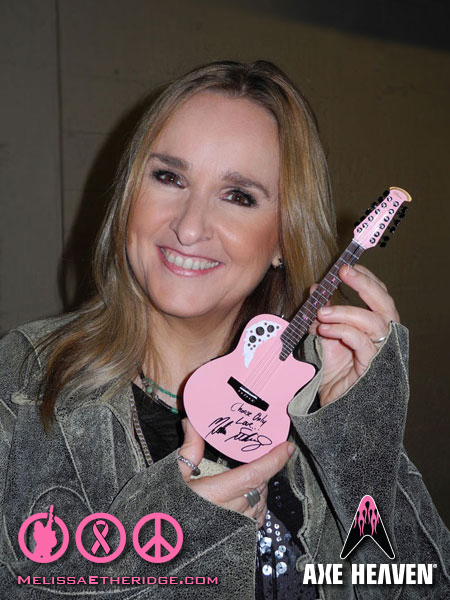 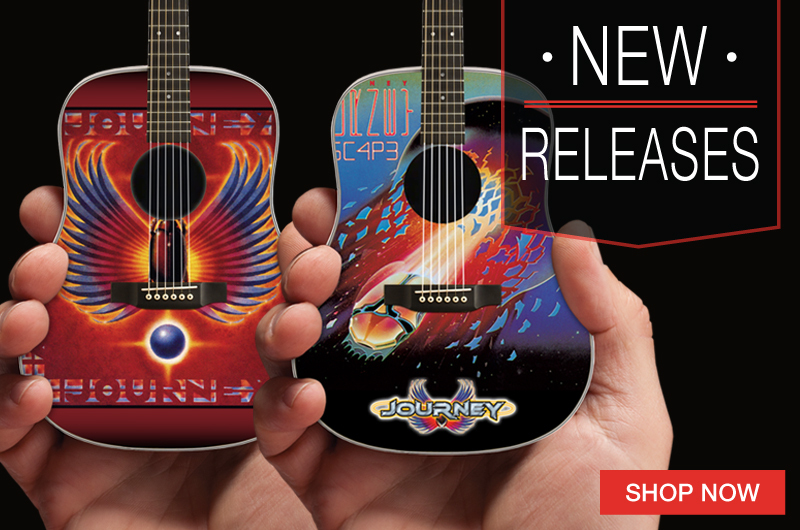 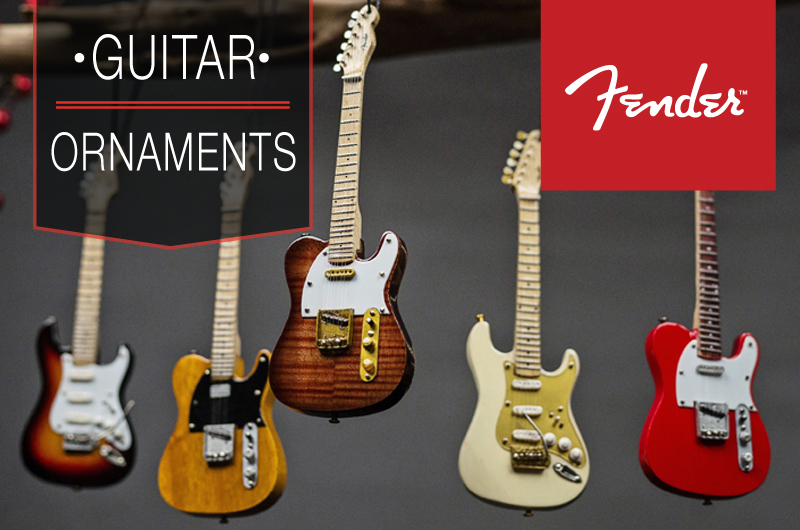 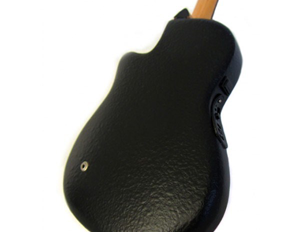 We had worked with Melissa’s team before when we created the Melissa Etheridge Custom Official Acoustic Miniature Guitar, so we anticipated this would be another interesting and exciting project – and we were right. 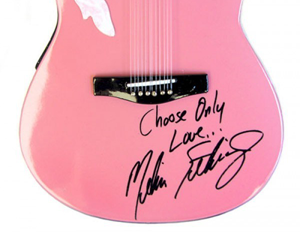 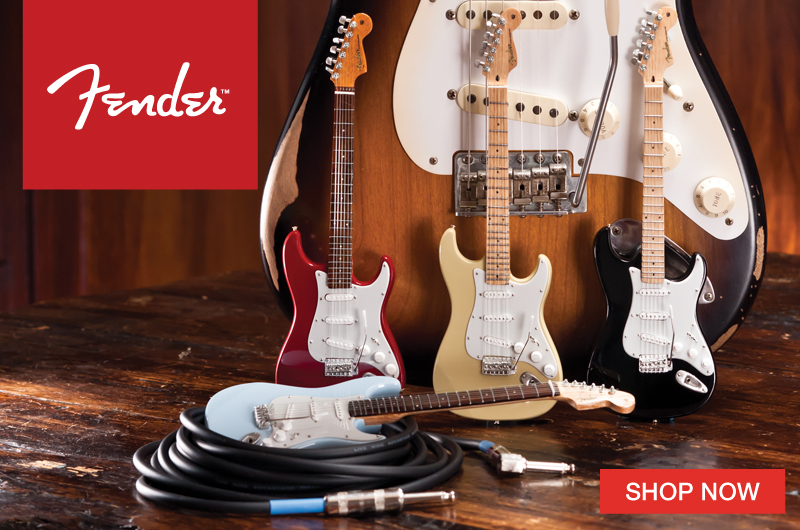 The custom replica our designers and craftsmen created is as stunning as the rare actual pink guitars (only two made by Ovation) and the support for this fund-raising campaign by Melissa’s loyal fans has been tremendous. 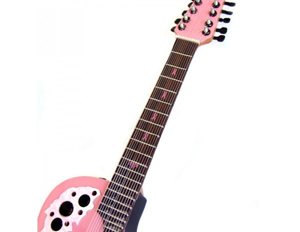 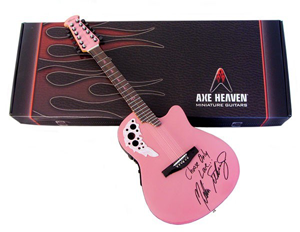 The original custom pink Adamas Signature Ovation 12-String Acoustic Guitar was auctioned for over $9000 and the entire first run of hand-crafted miniature replicas we produced immediately sold out. 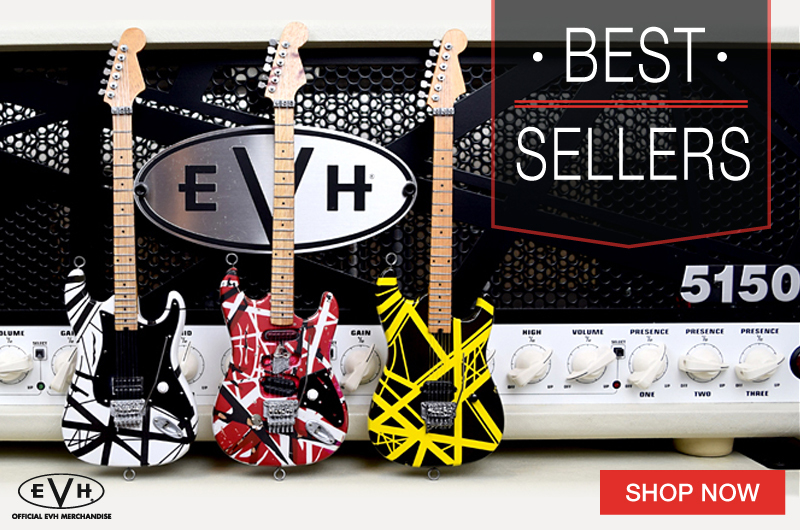 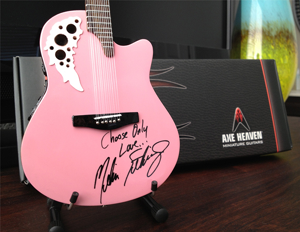 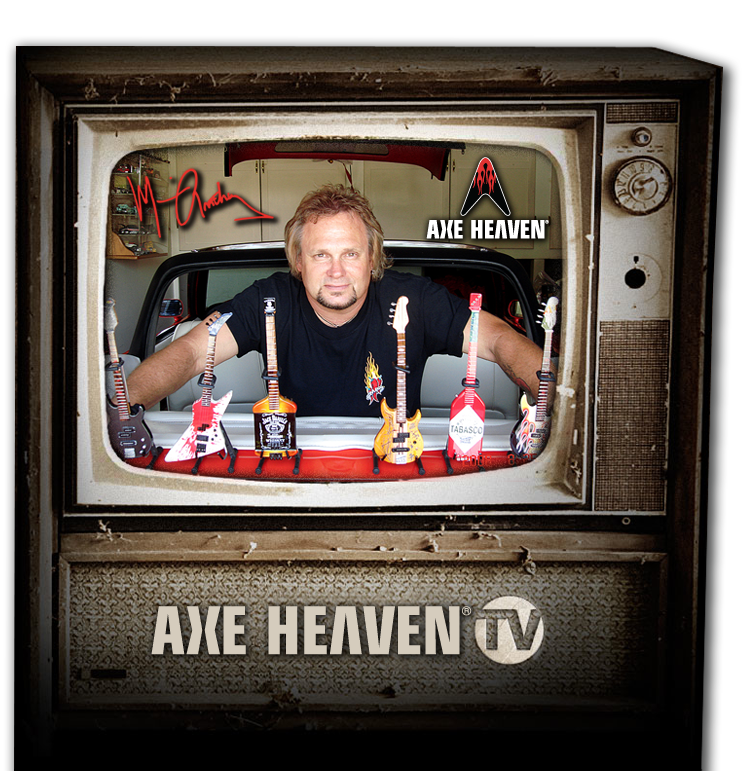 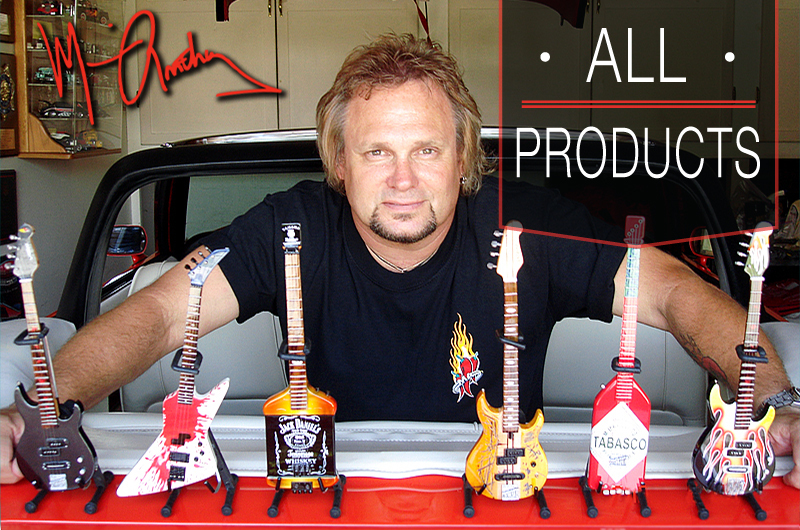 Stand and Custom Box Included with Melissa Etheridge Custom Pink Miniature Replica Adamas Signature Ovation Guitar Made Exclusively by AXE HEAVEN®.